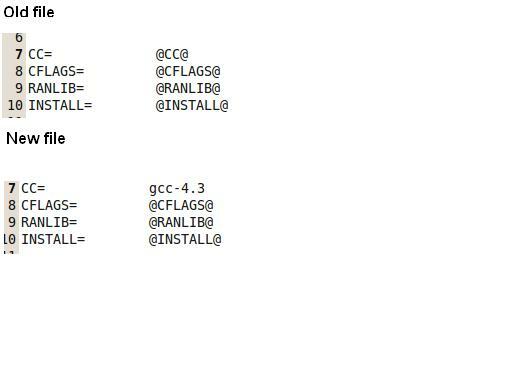 http://sourceforge.net/projects/nsnam/files/allinone/ns-allinone-2.34/ns-allinone-2.34.tar.gz/downloador from any where else. If you get this screen shot, you are successful. If you are prompted with %, it means your installation is successful otherwise check your environment variables, specifically compare the versions of otcl, nam etc in ./bashrc with those in your ns-allinone-2.34. Press exit to go back from %.